Fact: You Are NOT Required To Have A Driver’s License To Drive In The U.S. The United States Government, or rather local and federal governments, have accumulated well over $500 billion dollars over the course of the pass 82 years in the automotive industry. Not by selling automobiles, but by merely selling the manipulative distorted nonexistent “law” to all Americans, that they are required to have a driver’s license in order to legally drive an automobile in the US. A driver’s license is required for one who’s conducting commerce on the highways. 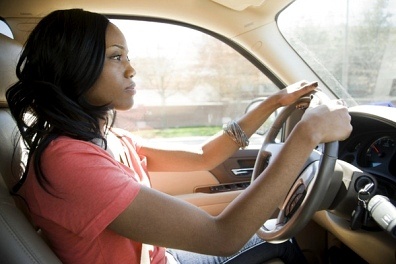 When you are personally driving, or rather using personal transportation on the highways, there is absolutely no law requiring you to have a driver’s license to drive. In the Bouvier’s Law Dictionary (1856), he defines the meaning of a driver as “One employed in conducting a coach, carriage, wagon or other vehicle with horses, mules or other animals. There is no need to have a driver’s license for personal transportation, to operate your vehicle, to take the children to school, to go to the bank, to run to the store, to go to work everyday. There is absolutely no requirement nor law. It is all done under the color of law, it is all implied that this is the “legal” way to do things. It is a critical difference between lawful and legal that you must understand. Legal means having a formal status derived from law, often without a basis in actual fact. While lawful means warranted, authorized or permitted by law. 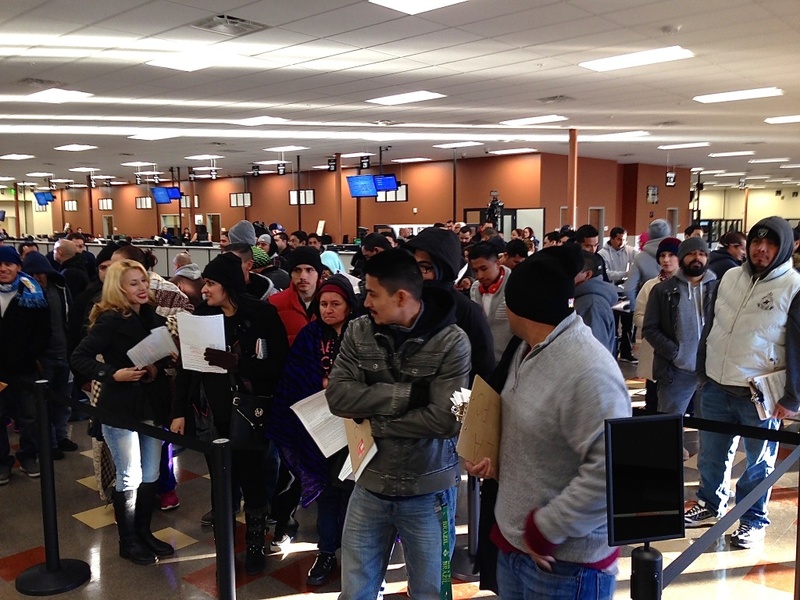 The Department of Motor Vehicles is a corporation doing business as the DMV. It was established by the Vehicle Act of 1915, but was reduced to the Division of Motor Vehicles within the Department of Finance in 1921. What they have done is implemented such methods as a driver’s license, vehicle registration, etc., in order to extort money from the people under the color of law. These methods guarantee profits for the DMV, merely due to the fact that they are a corporation; a for-profit business or organization whose purpose is to provide a benefit to society in addition to making a profit for shareholders. Personal travel is a constitutionally guaranteed right. Freedom of movement, mobility, and the right to travel are all Human Rights. Contrary to what the system tells you, travel is not a privilege. Operating your vehicle is not a privilege. However, driving your vehicle for commerce (driving your vehicle for profit or for hire), then and only then you are required to have a driver’s license. Licensing can not be required of a free people. In order to have a driver’s license, a requirement of your surrender of a right (see below – License To Forfeit Your Rights) in order to comply with the restrictions of the driver’s license is stipulated. Operating a private vehicle within the 50 states for private business is a right, not a privilege which can be taxed. Under Constitutional and Common law, the right for all free sovereign citizens of the several states to drive private vehicles can not infringed. The requirement of driver’s license to legally operate a private vehicle is unconstitutional and a violation of all American citizen’s Constitutional rights. All Americans are un-enfranchised Sovereign citizens and authorized under statute at large (First Congress 1789, Session 1, Chapters, page 52; Articles of Confederation, Article 4-3-1-1781; MC 38: Title 18, Section 241, USC Title 42, Section 1983, 1985, 1986), of the unhampered use of all navigable waters and all common law highways, roadways, and byways which are used for transport either private, public, or commerce anywhere in these United 50 States of America. The real purpose of this license is much more insidious. When one signs the license, he/she gives up his/her Constitutional Right to travel in order to accept and exercise a privilege. After signing the license, a quasi-contract, the Citizen has to give the state his/her consent to be prosecuted for constructive crimes and quasi-criminal actions where there is no harm done and no damaged property. These prosecutions take place without affording the Citizen of their Constitutional Rights and guarantees such as the Right to a trial by jury of twelve persons and the Right to counsel, as well as the normal safeguards such as proof of intent and a corpus dilecti and a grand jury indictment. These unconstitutional prosecutions take place because the Citizen is exercising a privilege and has given his/her “implied consent” to legislative enactments designed to control interstate commerce, a regulatable enterprise under the police power of the state. In conclusion, the Citizen is forced to give up Constitutional guarantees of “Right” in order to exercise his/her state “privilege” to travel upon the public highways in the ordinary course of life and business, when excepting a driver’s license.